We offer a range of technology solutions to scale programmes, visualise and interpret data and solicit feedback from supply chain partners. Our custom-built supply chain management, training and research tools offer a highly efficient addition to most supply chain programmes. 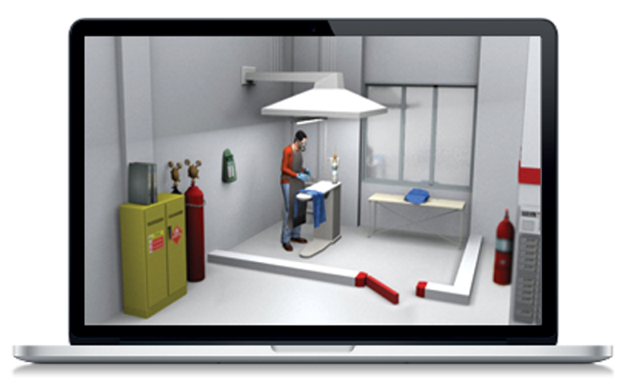 SUPPLYTRAIN is an interactive, 3D virtual training platform designed to engage supply chain managers and employees. We work with eLearning specialists, Eukleia Training, to produce a virtual representation of a client’s working environment, such as a factory, farm, office or warehouse. Within this environment we create real life scenarios based on the client’s own specific supply chain issues to help the learner identify risk and improvement opportunities. For example, we can develop modules for commercial or factory managers that enable them to carry out a virtual factory audit, identify where efficiency and productivity improvements can be made or explore the impacts of buying practices. 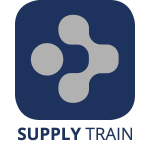 By mounting SUPPLYTRAIN on a Learning Management System, clients are able to monitor levels of awareness and learning within their supply chains. SUPPLYTRAIN can be branded to a client’s specification and translated into commonly used languages. 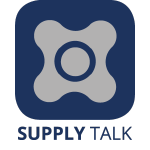 SUPPLYTALK independently surveys a client’s suppliers to measure relationships, focus support activities and to understand opportunities for improvement. We use powerful web-based survey software to assess and measure a wide range of interactions between a client and their suppliers, including relationships, commercial practices, communications and business integrity. The surveys can be adapted to the client’s specifications and can be translated into commonly used languages. SUPPLYTALK can track relationship performance and comparative trends over time. A number of brands have asked us to expand SUPPLYTALK to a wider client base so that they can receive comparative benchmark performance. Clients such as FatFace, Primark and River Island have used feedback from SUPPLYTALK to improve communications, address risks and training needs, focus resources and review buying practices and business processes. There is also the facility to broaden the content with bespoke questions to obtain the specific information needed to optimise the relationship. We can also brand the surveys to clients’ specifications and translate them into commonly used languages. An example of a survey response chart from SUPPLYTALK. 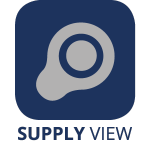 SUPPLYVIEW is a service that uses the latest data visualisation software to enable clients to visualise, analyse and present their supply chain performance simply and clearly. Supply chain monitoring and improvement creates large quantities of data which can be difficult to interpret using conventional database technology. This outsourced service enables clients to get the most from this information. 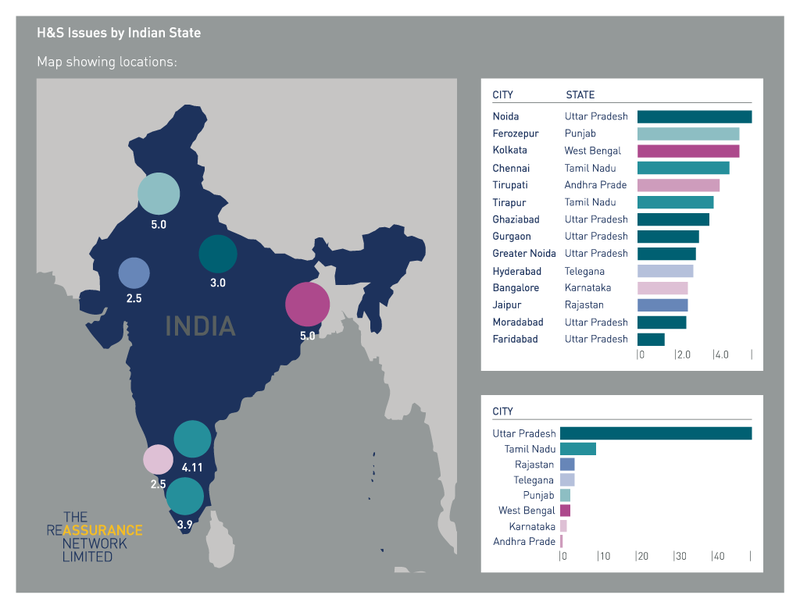 We receive downloaded data from clients’ data systems to create powerful visual interactive displays of issues, performance, trends and analysis. These can be used to identify areas of focus, understand trends and to share data with internal teams. SUPPLYVIEW can provide insights into a limitless array of data sets e.g. audit performance, factory improvement, the geographical location of issues or the types of factories that most commonly have problems. All we need is clients’ data. We then carry out a full analysis, presenting this back in the form of reports with interactive displays. An example of a chart generated by SUPPLYVIEW.